How to Get Residential Bridging Loan? Home Blogs How to Get Residential Bridging Loan? Bridging loans are a short-term funding option. They are used to ‘bridge’ a gap between selling your home and buying a new one. A bridging loan can also be used to renovate your property and act as a short-term loan in pressing circumstances. A commercial loan is used for different types of commercial needs. The company may require urgent cash to acquire new property for company expansion. A commercial loan can be used as long as the need is pertaining to a commercial property and minimum 1 commercial property is available as security. Residential bridge loans are paid back through high street lenders mortgage or when the residential property is sold at a higher price. The rates of bridging loans can be variable or fixed. A fixed bridging loan means fixed rate of interest all over the term. Every month instalment will be the same. A variable bridging loan means the rate of interest may change. The instalment amount will go up and down. In a first charge bridging loan, the bank will take the first charge over the property above all others. This is typically done when a purchase has been made. In second charge loan, the bank will take a second charge behind the existing first charge lender. Many people get confused between second charge loan and secured loan. Second charge loans are for a very short period of time, usually for 12 months. Open bridge loans are for when you are waiting for your property to sell, but you wish to purchase a new property. Open bridge loans can be used before the contracts have been exchanged for selling your property. So, open bridge loans are risky for the lender as the repayment date is not fixed. With no fixed repayment date, the bank can only make guesses as for when they will get back their money. At Ralph Property Finance, the procedure of obtaining a residential bridge loan is similar to the procedure of getting a normal home loan. The documentation required and overall eligibility criteria are also the same. Residential Bridging Loans are given to the clients who are at least 21 years old and are legally the owner of the current property. 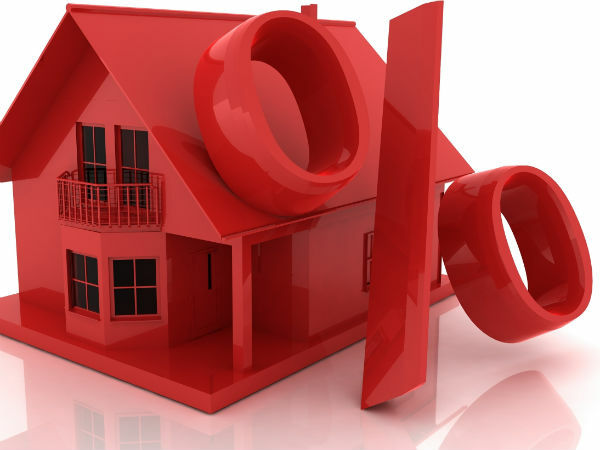 The client gets the loan either equivalent to the value of the current property or 80% of the cost of the new property that is to be obtained. The history of other credit, assets and liabilities are other things that are used for reaching the final amount of the residential bridge loan agreement. We will examine your documents of income, bank statements and history of your credit in a normal way as they examine a home loan application. You will have to submit the legal documents of both the property for the verification. Our expert team will check if the property is free from any legal liability or not. They will also go for a technical verification of both the properties to assess its value. The official documents of the current property have to be mortgaged with the Ralph Property Finance until you repay the bank loan. You can repay a residential bridging loan by asking the buyer of your current property to give you a payment check in favour of Ralph Property Finance. The residential bridge loans are paid back by paying equated monthly instalments or by paying interest on the amount of loan till the time the property is sold off. 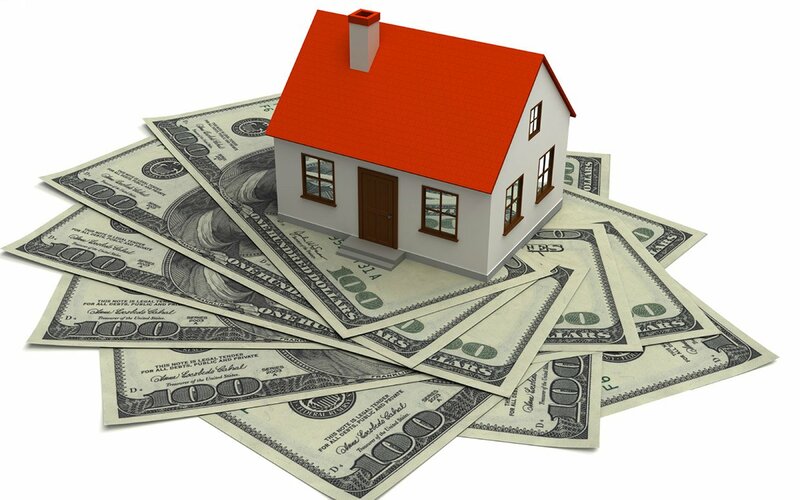 On selling the property, the client has to pay back the whole amount in a fixed 2-year window. If you are residing in Manchester and are thinking to obtain a residential bridging loan you must surely visit Ralph Finance Property. Ralph Property Finance is a one stop destination for all your financial needs. We specialise in offering short term residential and commercial loans. Ralph Property Finance looks into all proposals and assess them on their own merit. So if you are looking to sell your house or are trying to buy a new one then our residential bridging loans are a fantastic option for you. Ralph Property Finance can offer a 1 year window for you to pay back your residential loan to the bank.